Viberate aims to revolutionise the music industry and is offering contributors a share of over $1.2 million in its crypto currency to make it happen. Right now Viberate’s platform looks pretty much like an IMDB style directory for musicians, where profiles are ranked according to online popularity. The database currently includes musicians, booking agencies, music venues, event organizers and events. Viberate claims it already has more than 130,000 musician profiles, which are chart-ranked and can be filtered according to country or genre. The company hopes the system will act as a tool to assist promoters when it comes to booking artists and determining their real popularity. The platform right now is ranking artists based on their online popularity by analysing user engagement on their social accounts along with subscriber growth. 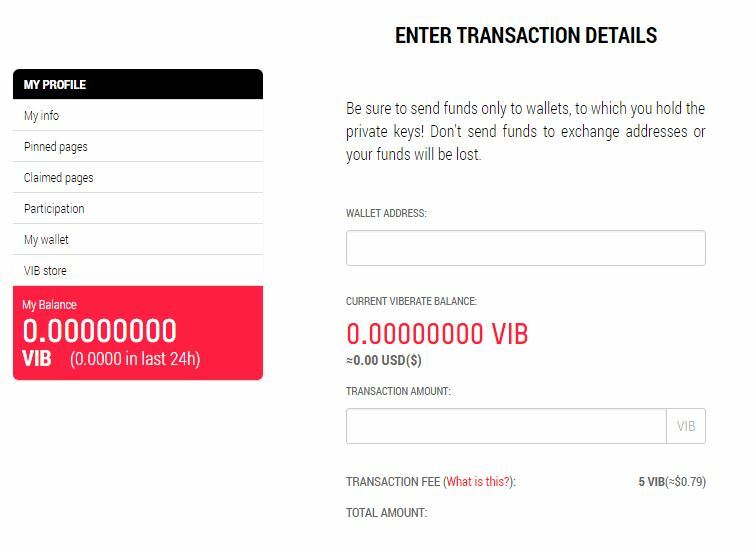 Viberate has pledged it will pay VIB tokens to everyone that expands their database, keeps it up to date, or helps grow the community. The company has pledged to distribute 5,000 VIB tokens each day amongst contributors, or 1.2 million dollars’ worth of tokens in the following 2,000 days. Viberate claim that some of their best contributors will even be able to quit their jobs, by effectively working indirectly for the company instead. Their top contributor last month earning over 42,000 VIB in a month, which translates to whopping $7,000! If you want to get started already, you can do so here. Unlike past generations, many of us don’t have pensions or much (if not any) savings. Due to the threat of war or impending financial collapse, many people are worried about keeping their money in a bank or saving money in funds. Traditional paths to financial stability are being blocked by exorbitant housing costs and a shaky job market. A new generation of investors view cryptocurrency not only as a hedge against another stock market crash, but also as the most sensible means of investing their money. 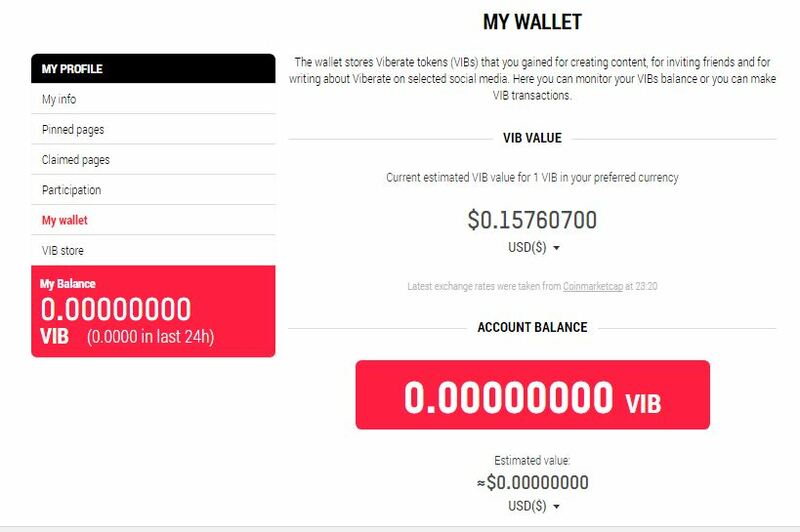 With Viberate rewarding all it’s contributors in cryptocurrency; the value of their tokens could be worth considerably more money in future as the platform grows. For example Bitcoin (now in it’s 9th year) has risen over 900% in 2017! Phase 2 will see it Viberate transformed in to a live music booking system, where event organizers book musicians directly through their service, just like accommodation is booked on Airbnb. It will act like a gig booking platform between musicians and event organizers, where fees are paid and received in cryptocurrencies. Instead of competing with major agencies by poaching their artists, Viberate plans to work with them instead. The service will act as a new sales channel to generate more gig leads for their musicians, much like Booking.com does for hotels. The system will be used to negotiate and record booking terms (smart contracts) and transfer payments (escrow). The entire transactions will be recorded on the blockchain – which in turn helps protects both parties in case of disputes. Viberate estimates that 20% of musicians are being represented by booking agents, which usually earn a 10-20% commission on each booking. Viberate opens up a massive new opportunity for the remaining 80% who don’t have an agent, by offering them the chance to get booked directly. So once phase is 2 complete, Viberate is going to act as a global discovery and booking platform for every artist across the world! Viberate estimates more the live music industry is spending over $35 billion on middle man fees. With Viberate, musicians will be able to reduce their fees and better secure their rights. Phase 3 will see Viberate offering event organizers a ticketing solution, perhaps removing the need for companies like ticketmaster for example; which will help promoters to increase profits and take events to market quicker. The platform also aims to create a secondary ticket market giving fans a chance to sell already purchased tickets. With all transactions being recorded on the Blockchain it could help stop fraud and end ticket scalping for good. Besides VIB used as a core digital currency, it will also host an array of additional smart contracts that benefits the music industry. Viberate’s crowdsale was completed in a record time under 5 minutes. The company raised more than ten million dollars, which gave them the green light to build more infrastructure and get phase 1 underway. It also has the full support of the Ministry of Economic Development and Technology of the Republic of Slovenia where it’s based, and has a signed endorsement letter from the Minister, Zdravko Pocivalsek. Can I trade Vibe Tokens just like Bitcoin? The answer is yes. Vibe tokens started trading on first exchange LiveCoin in October and other exchanges came online soon thereafter. When you register an account it creates your own unique wallet. You’re then free to transfer your vibes to your own Ethereum wallet or trade them on an exchange. Don’t worry, we’ll be preparing another guide soon which explains how to do all that fancy stuff.